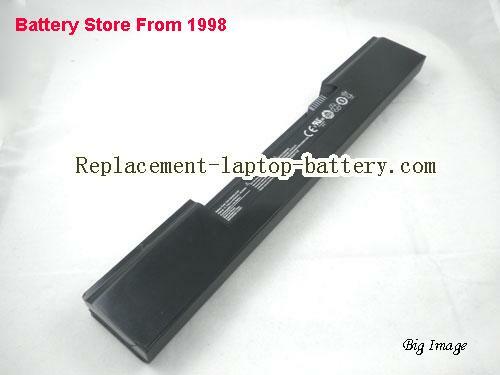 New and high quality Uniwill O40-3S4400-S1B1 O40-3S4400-S1S1 O40-3S5200-S1S6 O40-3S2200-S1S1 Battery 6-Cell(Li-ion 11.1V 4400mAh). Fast Shipping in USA. 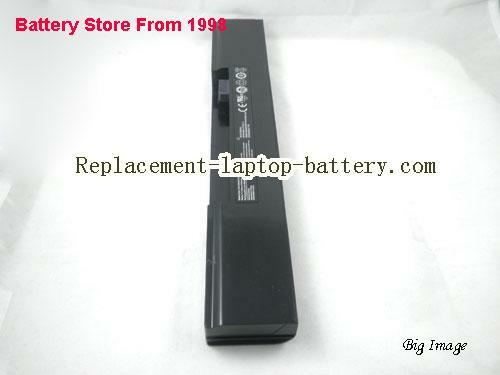 This is a Uniwill O40-3S4400-S1B1 O40-3S4400-S1S1 O40-3S5200-S1S6 O40-3S2200-S1S1 Battery 6-Cell. 63AO40028-1A SDC, 63AO40028-1A-SDC, O40-3S2200-S1S1, O40-3S4400-S1B1, O40-3S4400-S1S1, O40-3S5200-S1S6, . 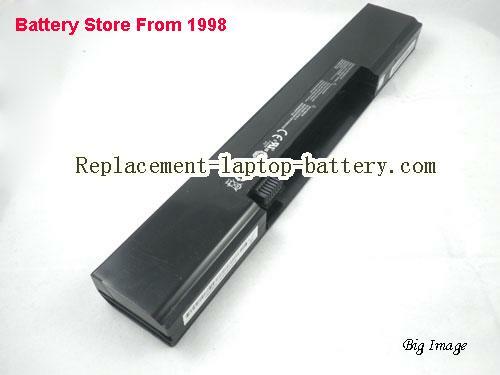 UNIWILL Uniwill O40-3S4400-S1B1 O40-3S4400-S1S1 O40-3S5200-S1S6 O40-3S2200-S1S1 Battery 6-Cell USA Uniwill O40-3S4400-S1B1 O40-3S4400-S1S1 O40-3S5200-S1S6 O40-3S2200-S1S1 Battery 6-Cell in stock, 1 year warranty and 30 days money back! 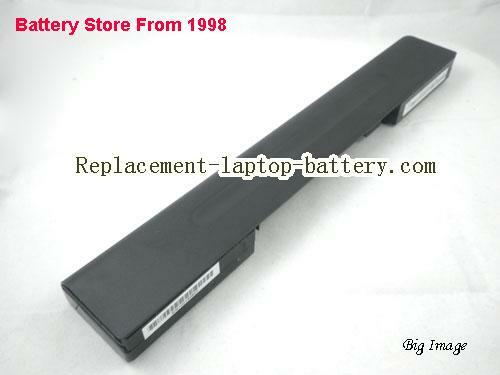 UNIWILL Laptop Battery ID : USNUWO403S4400B6 $60.29 Available from: Replacement-laptop-battery.com Condition: New, 1 year warranty. Online shopping for high quality and cheap Uniwill O40-3S4400-S1B1 O40-3S4400-S1S1 O40-3S5200-S1S6 O40-3S2200-S1S1 Battery 6-Cell. 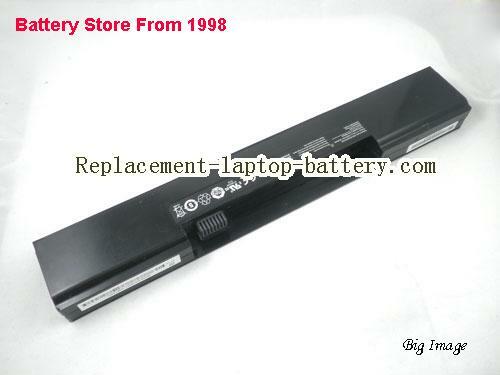 All UNIWILL Laptop Computer Batteries and UNIWILL Replacement Laptop Batteries are 30 Days Money Back, 1 year warranty.